Join Art Monastery Co-Founder and Abbess Betsy McCall and learn how to design your own transformational ceremony. This workshop includes all the elements of ceremony, examples of what has been effective at the Art Monastery, and an interactive experience as we co-create our own with the people in the room. Focusing on secular approaches that can work for organisations , we will explore openings, closings, introductions, forgiveness, and gratitude. Garnering degrees from Yale University and San Francisco Art Institute, Betsy's large-scale pattern-based drawings and abstract videos have been exhibited from San Francisco and New York to Amsterdam and Rome. In July 2013, she co-published the book "Hosting Transformation: Stories from the Edge of Changemaking" as part of the International Partnership for Transformative Learning. She co-founded the Art Monastery Project, an international arts organization dedicated to applying the collaborative and intentional “social sculpture” of monastic life to art-making and creativity. 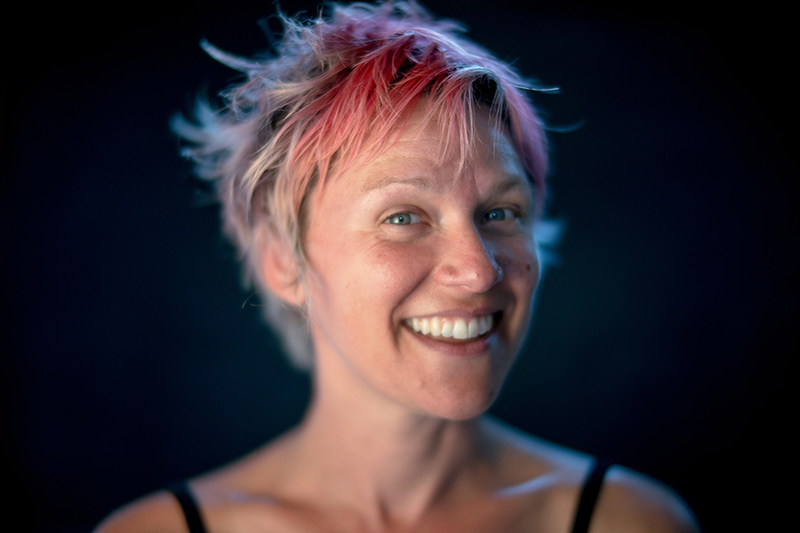 Betsy has been facilitating groups, hosting silent meditation retreat aimed at exploring creativity, and hosting resident artist communities since 2008. More infos about Betsy McCall here.